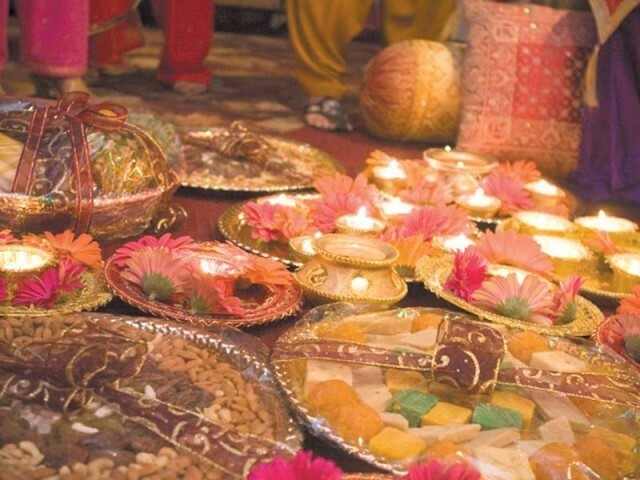 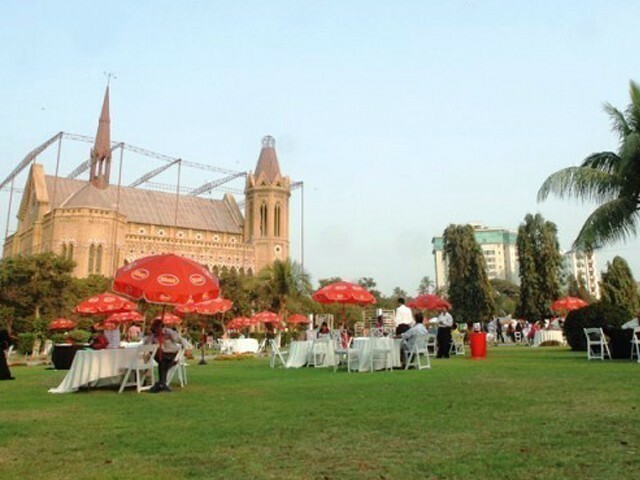 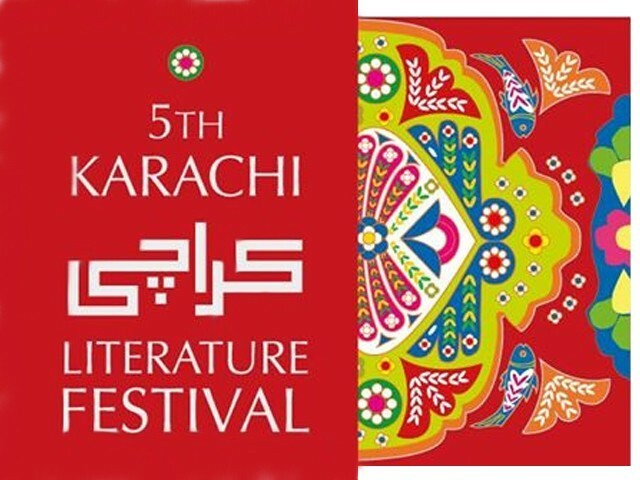 The Karachi Eat Food Festival kicked the Sindh Festival out of the park! 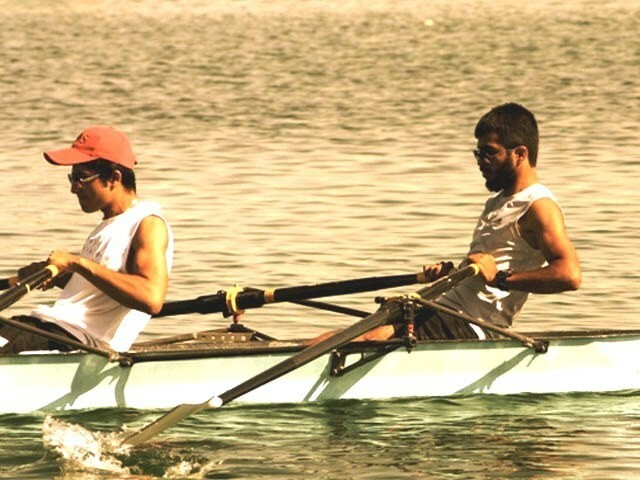 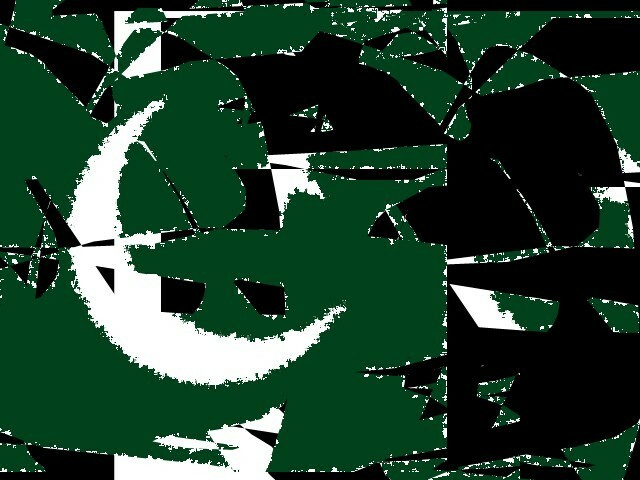 Mirror mirror on the wall, why has Pakistan’s rowing team been forgotten by all? 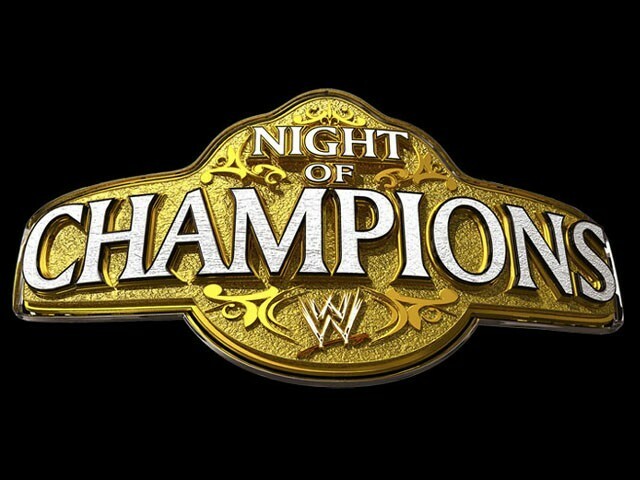 WWE Universe Night of Champions 2013 event: The most exciting event in WWE history! 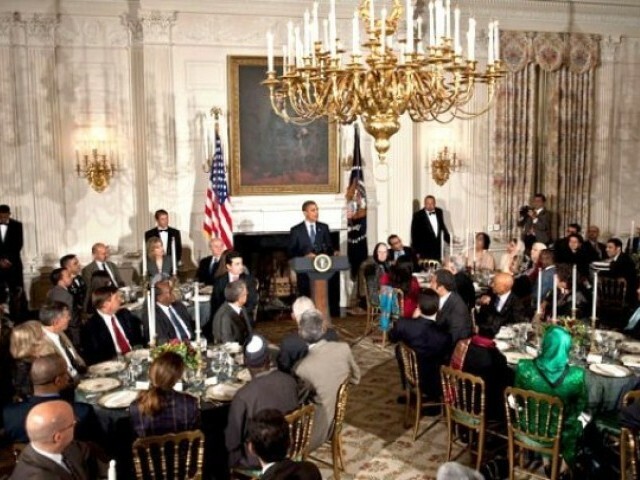 Who will end the anti-Muslim discrimination: The White House or the “Right” House?